Neil Nitin Mukesh Rukmini: It’s been less than two weeks that the duo has got engaged and they are already providing us major relationship goals. 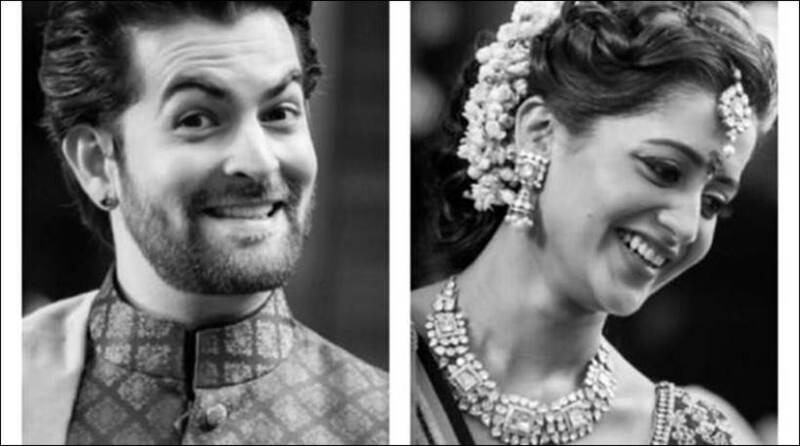 Neil Nitin Mukesh will be accompanying his fiance Rukmini Sahay on Karva Chauth, Wednesday by fasting for her. He has said that she is a girl with traditional values and he would support her in every possible way he can. It is being said that a traditional Karva Chauth ceremony will be held at Neil’s South Mumbai residence. He is also said to have planned for a beautiful gift for Rukmini, a set of handcrafted Kundan bangles. Isn’t that just amazing? These two have already started giving us relationship goals and we are completely awed. 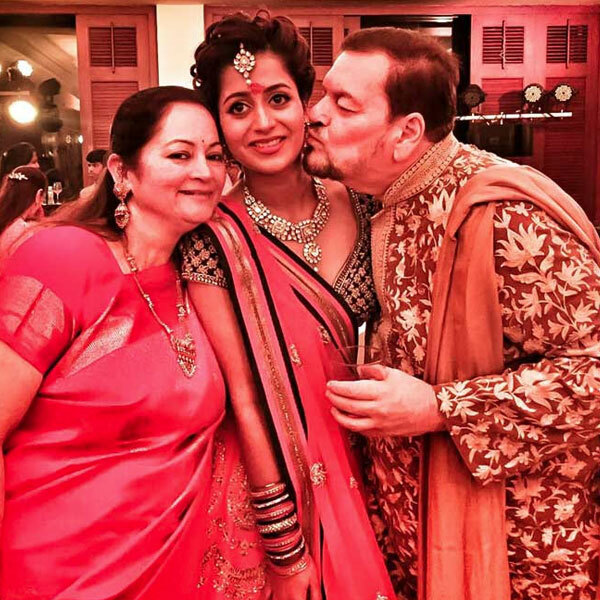 Neil, grandson of legendary singer Mukesh will be marrying Rukmini Sahay next year. The two had met through an arranged meeting by their parents and the family of both is happy that the two have chosen each other opting for the traditional way. Among other male celebrities who fast on Karva Chauth for their wives is Raj Kundra who accompanies Shilpa Shetty on Karva Chauth by fasting for her. Are you fasting for her too this Karva Chauth?